I hope you’ve enjoyed my Halloween countdown this year. I’ve featured horror writing tips, interviews, book recommendations, competitions and freebies (as well as some shameless self-promotion). 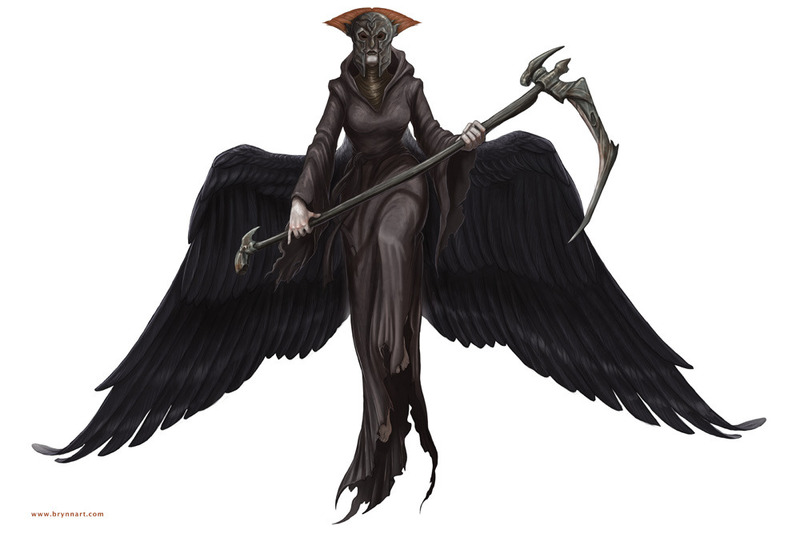 But wait… Listen… Somebody’s chapping at your door… Can’t you hear them? …But don’t worry; you’ve still got reading time. And if you’re in the mood for it, you could do worse than enter the blood-curdled world of my Halloween horrors collection, Trickier and Treatier… But do you DARE? Just two days remaining until Halloween. Are your nerves suitably shredded yet? 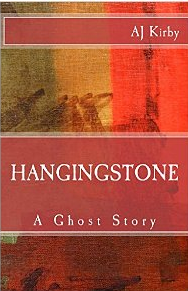 Today I’m featuring another novelette; Hangingstone (White House Press, 2015). Buy now as an ebook or paperback, or read the serialised version which was published online by Leeds-based arts and creatives website The State of the Arts, here. It wouldn’t be a Halloween horror countdown without reference to the book which started it all off for me, Bully. It’s competition time on the Halloween countdown today. 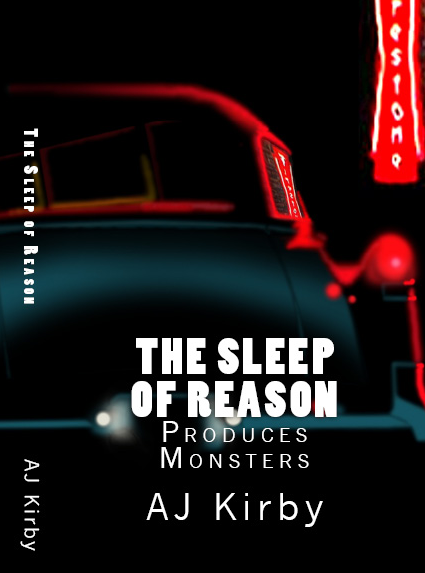 This is your chance to win a SIGNED, PAPERBACK COPY of my 2015 HORROR novel The Sleep of Reason Produces Monsters. A.J. Kirby’s Bully is set in what fictional town? Please send your answers to: andy (at) andykirbythewriter.20m(dot) com, with SLEEP COMP marked in the subject line AND your name and address (as well as your answer) in the body of the email. A couple of dark fiction shorts for you today on my Halloween countdown. First my flash-fiction horror piece ‘Psychopompery’, which was published in 2011 by Sein und Werden magazine. You can read it here. Second, my short ‘Skeleton in the Closet’, in Fever Dreams magazine. You can read it here. And third, my story ‘Jellyfish’, Litro’s Ghosts issue. You can read it here.